Alice joined SCS Financial Services in 2016 and has over 12 years in the investment and wealth management business. Alice works with individual and fiduciary clients to identify and develop customized investment, tax, and estate planning strategies that meet their needs, and integrates those strategies within their broader wealth management architecture to support and achieve their long-term goals. Prior to joining SCS, Alice was Senior Vice President at Bessemer Trust, a multi-family office based in New York, where she advised multi-generational families in their Boston and New York offices. Alice serves on the Professional Advisors Network of The Boston Foundation. 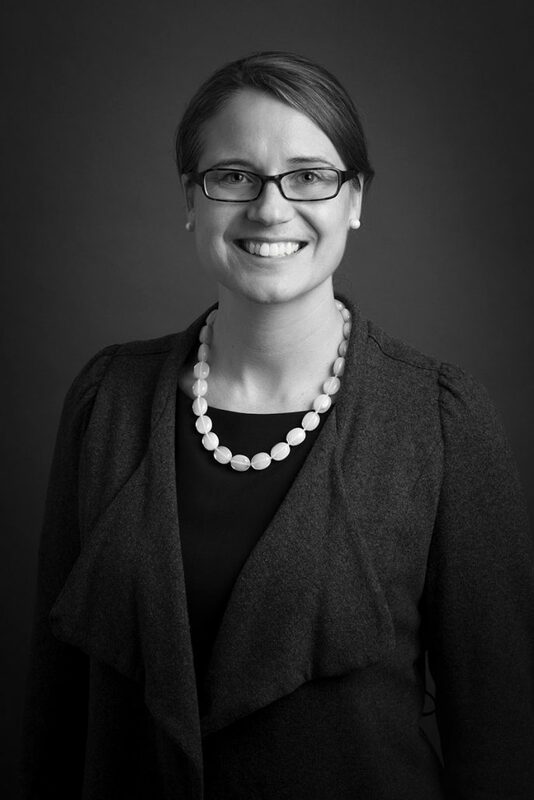 She is a member of The Boston Estate Planning Council, The Trusts & Estates Consortium, and serves as Alumni Development Representative for Milton Academy, in Milton, MA. Alice is an honor graduate of the Cannon Trust School. She received an MA in Philosophy & Classical Studies from the University of St. Andrews, Scotland.